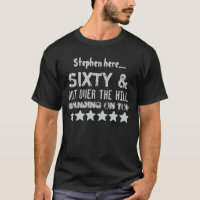 Make one for over the hill dad, father, uncle, grandpa, husband, brother, son, stepdad, friend etc. Age humor. 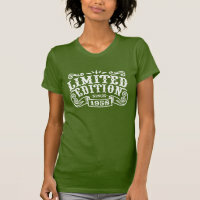 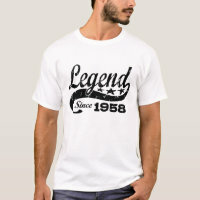 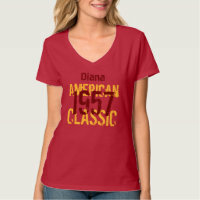 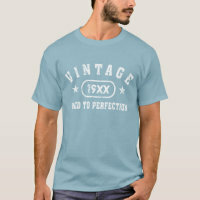 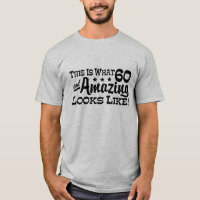 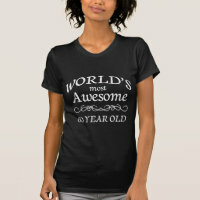 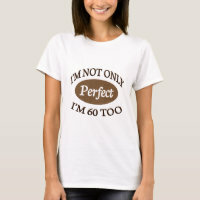 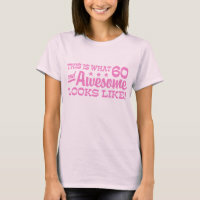 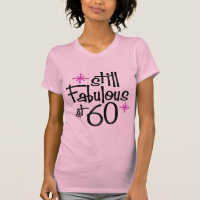 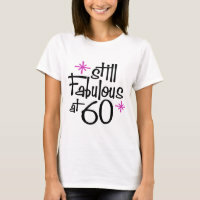 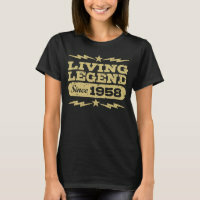 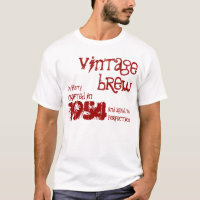 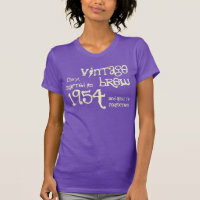 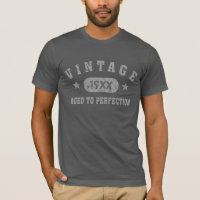 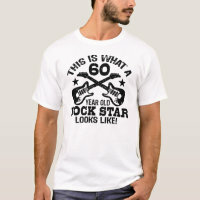 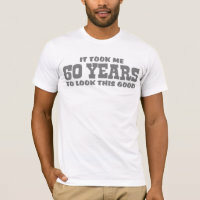 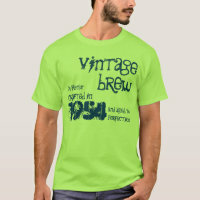 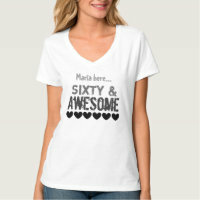 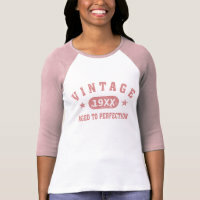 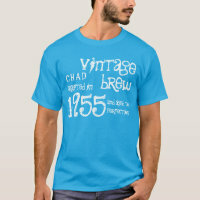 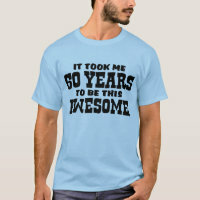 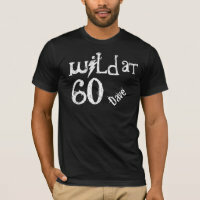 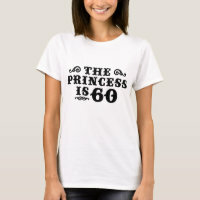 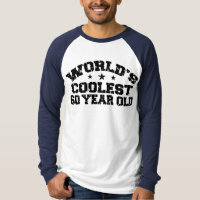 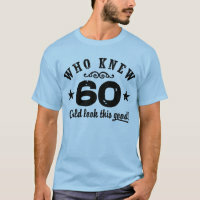 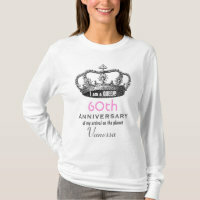 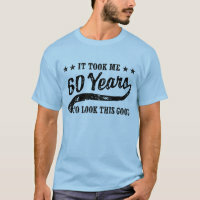 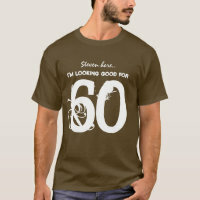 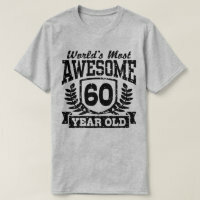 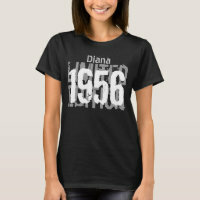 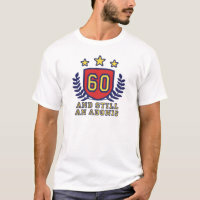 Some desings are personalizable template for him/her on 30th 40th 50th 60th 70th 80th 90th Birthday. Customize the age number to thirty forty fifty sixty seventy eighty ninety or any other number.